Employees’ Provident Fund Organization (EPFO) has change the rules already fixed for claim withdrawal, giving great relief to its 5 crore shareholders. 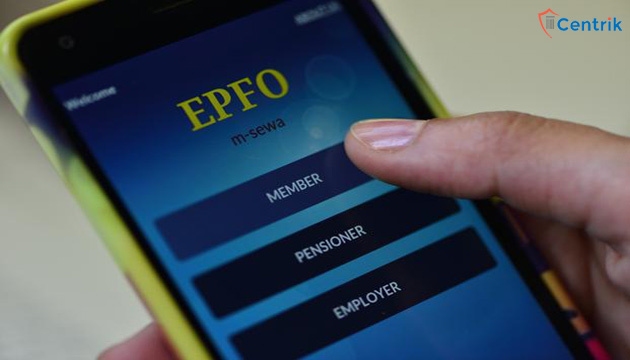 The EPFO ​​has abolished the obligation to make an online claim for claim withdrawal of more than Rs. 10 lakhs. Now any shareholder will be able to make the claim offline too. Problems faced in online claim According to the EPFO ​​circular, many people were having a lot of problem with doing online claim withdrawal. The rules were reviewed again and the rules issued earlier have been modified. Now offline applications for all cases will also be accepted. However, the claim verification will be online as before. This is because there is no fraud with any shareholder. In the verification, the company will have the right to accept or reject the claim within three days. Adding AADHAR by using Umang app to PF Account. The Government has launched Umang App to connect Employees Provident Fund Account with AADHAR. The Labor Ministry has said that now the contributors can add their PF account to the AADHAR through this mobile app. The new facility is in addition to the website of the Employees Provident Fund Organization (EPFO) A Labor Ministry statement said that moving forward towards Digital India, EPFO ​​has also introduced digital nomination facility. This facility will be available to the members registered on the EPFO ​​portal. Umang App or unified mobile application is an app that the government has launched to get all government services in one place.